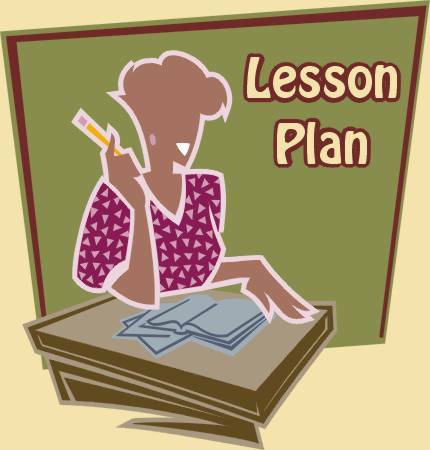 Now I want to share a lesson plan with you and I’m looking forward to your comments and opinions. So, it’s New English File Elementary Practical English Unit 3 “In a coffee shop”. I need to say that not everything went as I had expected and after some time spent reflecting on how I should have done it better I’m going to write the second version here. If you’re interested to know what my mistakes were just let me know in the comments. Main aim: to enable students to understand and use the following functional exponents to order food in a café: What would you like? Can I have a …? Regular or large? Together or separate? To have here or to take away? How much is that? Lead-in: I ask students to write numbers from 1 to 6, then I read several couples of words, out of each pair students choose 1 option which they like better and write it down. For example, coffee – tea, I write tea because I like it but I don’t like coffee. Then students discuss their results in pairs and see whether their answers are same or different. In feedback we discuss which pair had the most similar answers. It helps me to tune students into the topic and they got quite interested because the activity is personalized. Content preparation: Next we proceed to enlarging our food vocabulary. I divide students into pairs and hand out Cafe Menu templates. Then I put a lot of different cards with different types of cafe food on the middle table and ask students to choose dishes for their own cafe. If they don’t know what the words mean they have a definition or a picture on the other side of each card. Don’t forget to ask students to write the prices for their dishes. If you have time you can ask students to change pairs and discuss their menus with students from other pairs. Make sure they can do it. My students asked each other “What salads do you have?”, “How much do they cost?”. In feedback I asked what dishes they want to try from their partner’s menu and whose dishes are more expensive. Language preparation: This stage has 3 parts. – Do you want to have your own restaurant? – Who do you usually go to restaurants with? – How often do you go to restaurants? – What do you like better a bar or a restaurant? – Is a restaurant the best place for the first date? The first and the last questions actually connect the stages and I recommend asking them in this sequence. After making up the questions students mingle asking them and writing down the results (they do a kind of a survey) and in feedback we discuss the results. Part 2 After discussing the last question I remind students about the characters of videos in the book – Mark and Allie. I tell students that they have a date in a café and as a whole class we remember all the facts about them. If you have enough time it might be a good idea to make a competition which pair can remember the most facts about the characters. Step 3. We do the task in the book. We listen to the dialogue in a café where Mark orders food. First time we have a gist task, then we fill in the gaps, then drill phrases and practice the dialogue in pairs. Practice: Here comes the most interesting activity. Make sure students are in pairs with the people they have created the menu with. Now they go to each other’s cafes and order food. It was so enjoyable. My students acted the situations and were creative and learnt some more useful phrases. In feedback we speak about their orders, the money spent and whether the staff were polite. It was interesting to create and manage the lesson and students like it, I got quite a pleasant feedback.